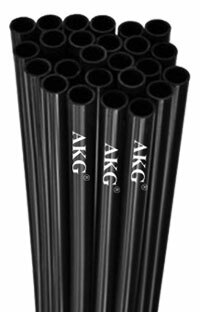 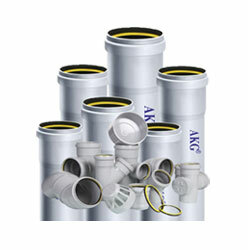 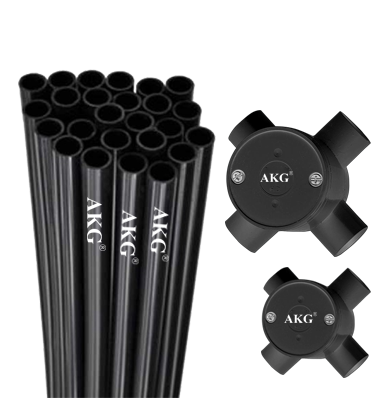 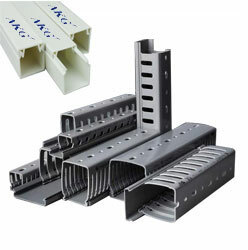 FRLS Conduit | AKG Group. 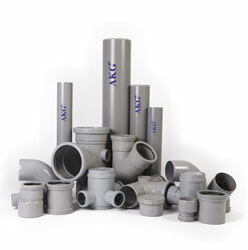 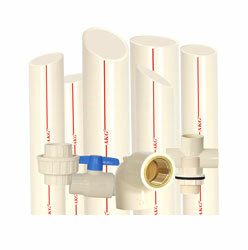 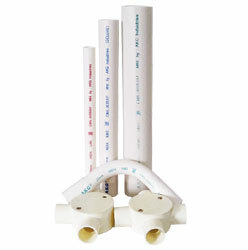 FRLS - Fire Retardant & Low Smoke (Smoke Free) PVC Conduit Pipe. 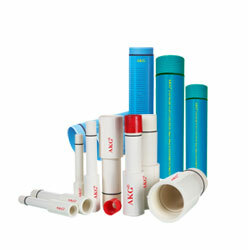 Smoke Free/Very Low Smoke: Smoke density rating less than 60%. 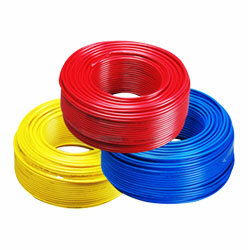 Flame Retardant & Temperature Stable: (No Propagation of flame & thermal stability more than 60 minutes at 200°c). 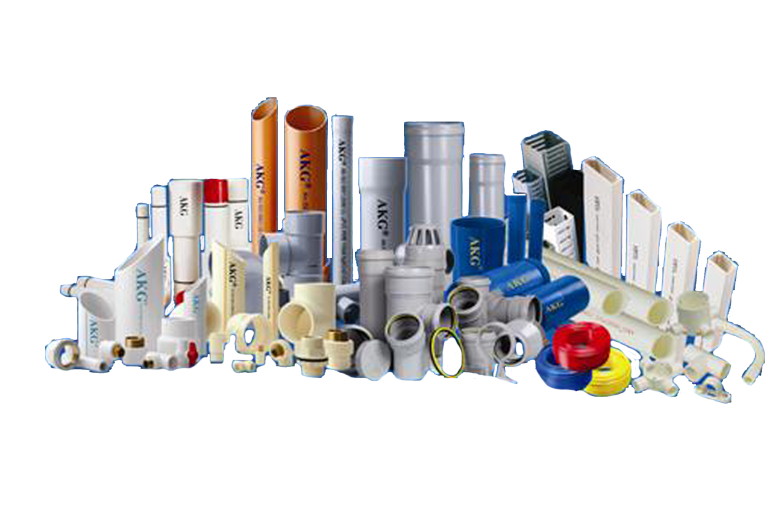 Halogen Free (Non-Toxic): Hydrochloric Acid contents less than 19%, Oxygen index more than 29%. 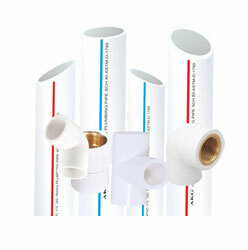 LHSFT - Low Halogen (Halogen Free), Smoke Free, Temperature Stable. 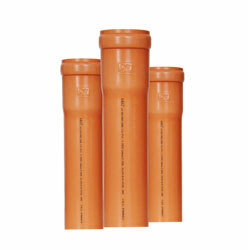 Sizes Available: 20mm, 25mm, 32mm, 40mm, 50mm & 63mm.